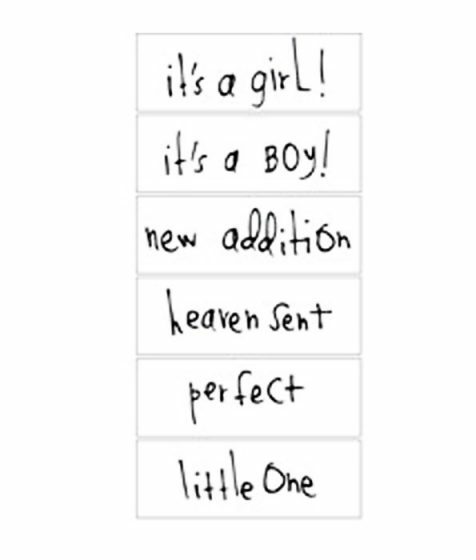 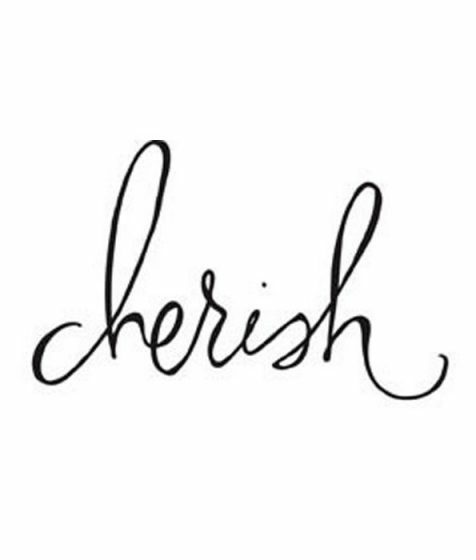 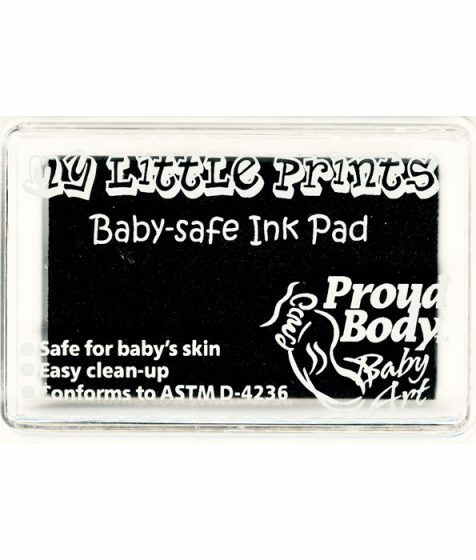 Baby Art products are an ideal way to create memorabilia. 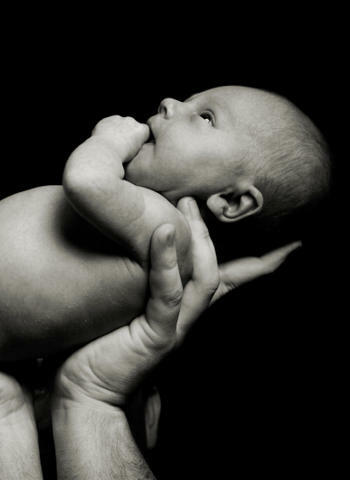 There is nothing more captivating than your baby’s little hands and feet. 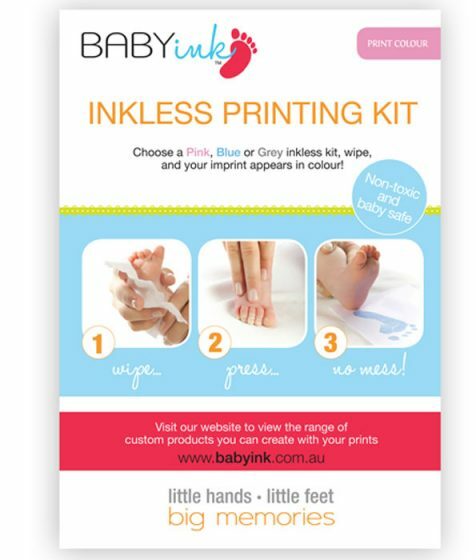 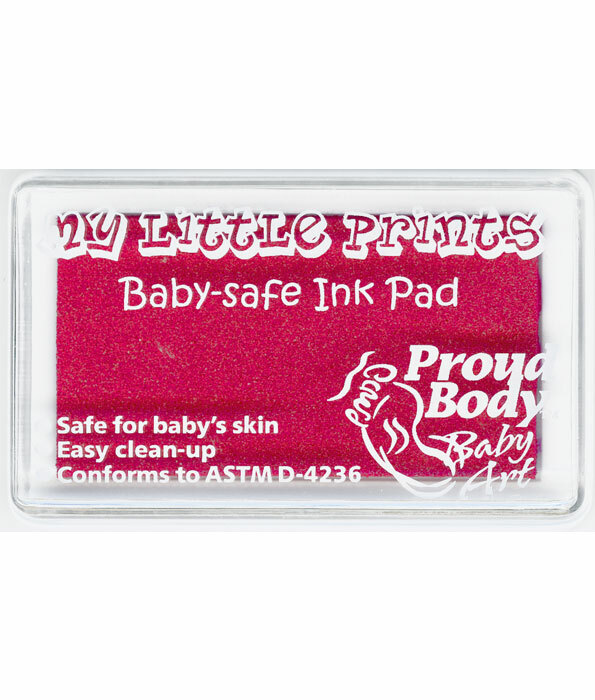 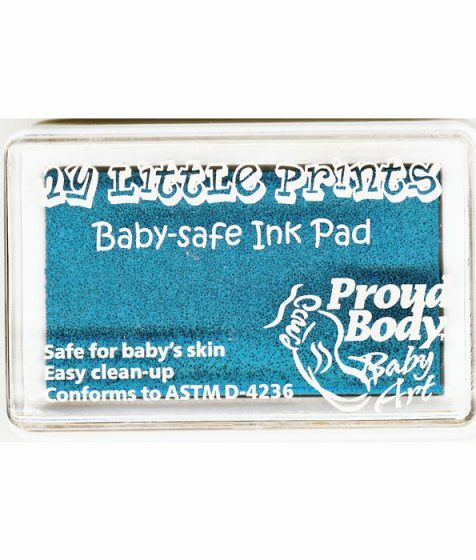 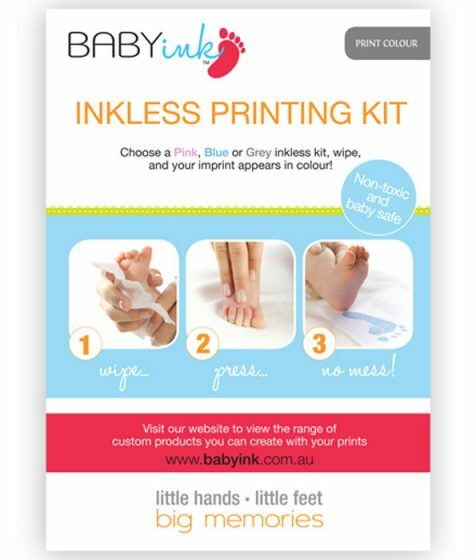 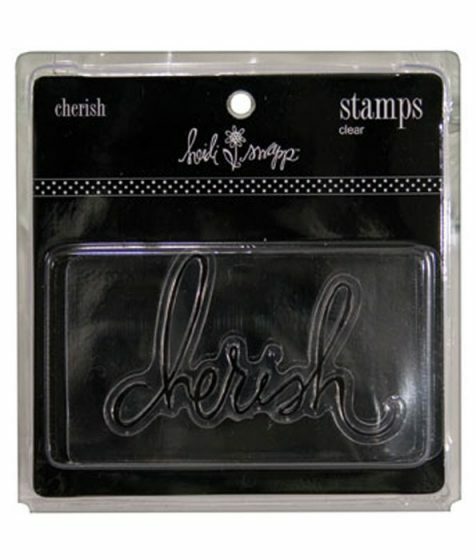 Our baby-safe ink pads easily create keepsake imprints of a baby’s hands and feet. 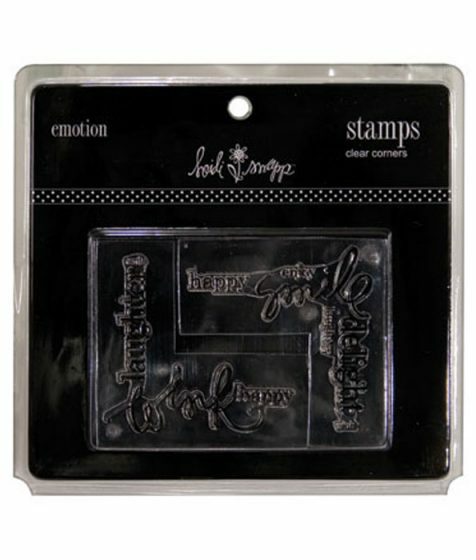 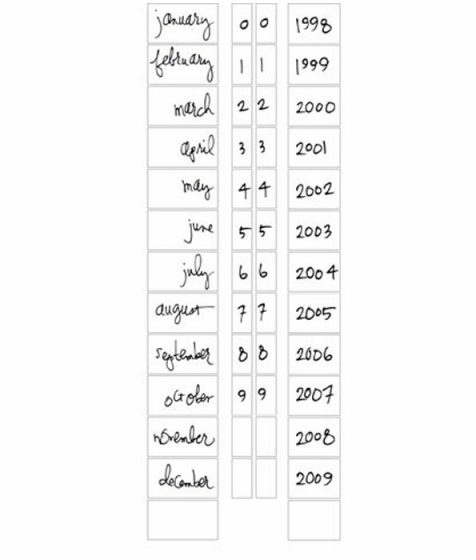 View cart “Heidi Swapp Roller Stamp Date Script” has been added to your cart.